Do you Need to Get Around Russia’s VPN Ban? Here’s How! Internet freedom and the importance of privacy while browsing are crucial elements of the online world. The data generated on the web is more valuable with each passing day, and while companies, Internet Service Providers and governments didn’t put it as a priority in the past, the landscape is changing. And, sadly, that results in a more privacy-invasive scenario for users around the world. Their data seems to be always at risk, as hackers are lurking around to take advantage of security vulnerabilities to steal credit card numbers, account information, crypto assets, and more. Internet Service Providers (ISPs) are also dangerous, keeping and sharing activity logs to the highest bidder. Governments, however, see information as a source of power. They want to know which sites their citizens are visiting, and what they are doing while logging onto the Internet. It happens with the United States and Russia, two of the most powerful nations in the world both economically and politically. Russia is not recognized as an authoritarian state, but it is not exactly free either. Heavy restrictions lurk over citizens, and they extend to several fields, industries, and scenarios other than the online world. Since 2017, the use of specific social media outlets (Telegram, for example, was recently forbidden) and American media sites is restricted because of perceived “pressure” by the US government to some Russian TV networks. Other foreign media platforms are banned, as well. By now, you are most likely familiarized with Virtual Private Networks or VPNs. They are resources that let users encrypt not only their online activity (visited sites, traffic, timestamps, and other details) but also their identity and location (IP address.) The data is rerouted to remote servers, away from those managed by traditional Internet Service Providers. An encrypted connection will go a long way into protecting your data from hackers, government surveillance agencies, censorship, targeted advertising, malware developers, crypto miners, and other agents or situations. However, a 2018 bill states that all search engines need to erase VPN-related links from their results pages, in compliance with Roscomnadzor ban-lists. Both individuals and enterprises apply to the restriction. The 2018 bill is actually an amendment of a 2017 law, named “On Anonymizers.” The document states that search engines need to comply with Roscomnadzor, and restricted pages will be filtered out for the Russian audience. The penalties come in the form of fines, and for companies, they go from $8,000 to $11,300 for search engines that fail to ban VPN-related sites from its results pages. Unfortunately – and here comes the bad news for privacy-conscious users in Russia – VPN services and hosting companies can avoid the ban and keep functioning in the country as long as they leak the user’s generated data to the governmental authorities. A refusal would result in an $800 to $4,850 penalty. Even if you aren’t in Russia, you may be fined: if you allow users in the country to use your VPN network, you will be eligible for a fine of $160 to $480. Russian authorities have made sure that VPN usage is severely restricted. So how to get around Russia’s VPN ban? For that, robust encryption is also required, preferably the AES 256-bit standard, which is military-grade and almost bullet-proof. 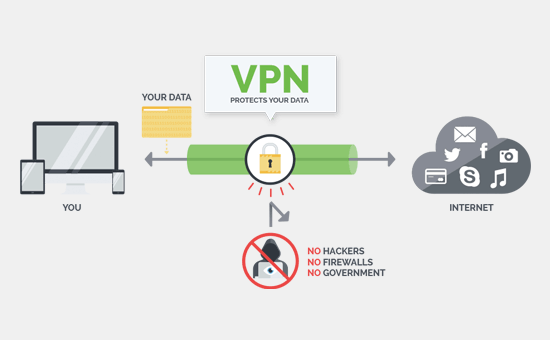 It is crucial that your VPN does not leak your IP or any sign that you may be using an anonymizer in Russia, or you are at risk of getting caught. Additionally, you need to pick, download, install, and set up your VPN connection before you land in Russia, just as a precautionary measure. But above all things, you need to select the right provider. The most secure of VPNs, TorGuard will make sure you use a reliable VPN service in Russia without worrying about any problems with the law. It is trustworthy, speedy, and versatile, as it is used for gaming, regular browsing, torrenting, or even online streaming. TorGuard has more than 3,000 servers in 55 nations around the world, with AES 256-bit encryption, a strict and crystal-clear no-logging policy, a kill switch, DNS leak protection, and multiple protocols to choose from: OpenVPN (TCP and UDP,) L2TP, IPSec, PPTP, STunnel, and OpenConnect. 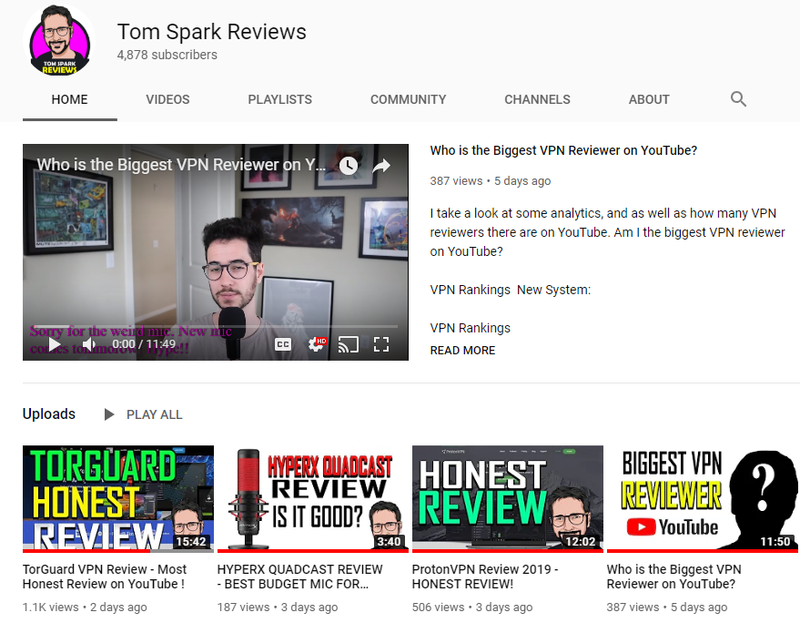 The service costs $10 per month, and you also get multiplatform compatibility (it works in all the major operating systems and devices, even in some routers,) guides to install it, videos, a FAQ question, a knowledgebase, and a live chat feature. In conclusion, Russia is one of the countries in which online freedom has been compromised the most. The authorities are continually after people’s data logs, so they decided to restrict the use of anonymizers. To get around Russia’s VPN ban, select a reliable and secure brand and set up the service before landing in the nation.